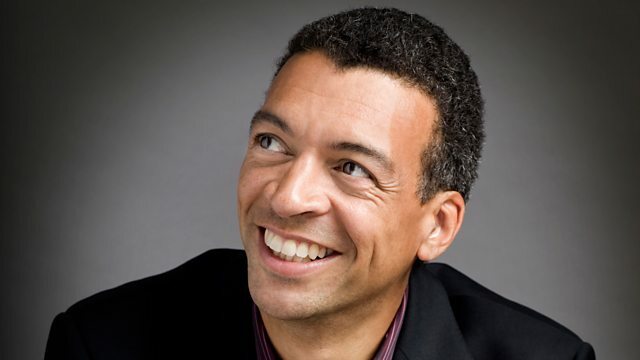 Roderick Williams introduces an hour of the very best organ music and performances. Includes a dazzling riff on Gershwin by the virtuoso Wayne Marshall, plus WF Bach and Vierne. Roderick Williams tells us about his passion for organ music. Choir and Organ's guide to navigating the words behind the sounds of Easter choral music.